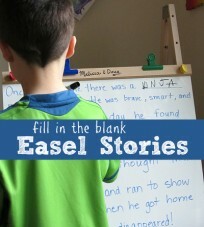 Kids Crafts Linky and Giveaway! I love seeing all the fantastic links week after week and to show Link & Learn readers and linkers ( Is that a word? Well you know what I mean) my appreciation I am giving away a fun Spin Art Kit by craftprojectideas.com . Just in time for the holidays! There are no likes, follows or hoops to go through just fill out the form below . Also check out this great video that shows you how to make holiday cards with Spin Art. Now bring on your crafts ( lessons, activities and book reviews too) ! This sweepstakes is open to American residents 18 years or older. To be eligible for the sweepstakes you must enter your name and email in the google form embedded in this post. 1 winner will be drawn at random, using Random.org, after the sweepstakes closes on Wednesday December 5th 2012 at 8:00pm PST. 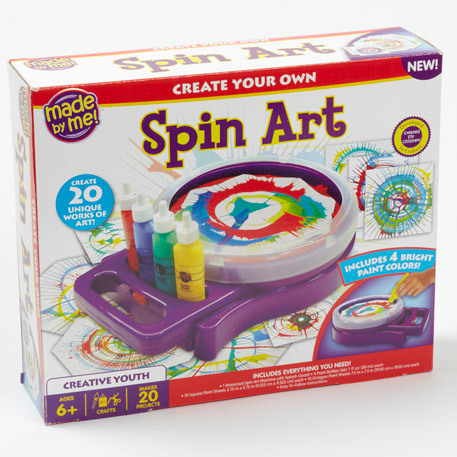 The winners will receive the Spin Art kit , valued at approximately $20. 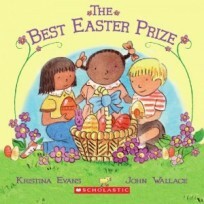 After the winner is notified he or she has 48 hours to respond with their mailing address for craftprojectideas.com to ship their books to,or another winner will be chosen at random. No purchase necessary.The number of eligible entries received determines the odds of winning. Any information gathered through the sweepstakes including email and postal addresses will not be used in anyway other than contacting winners and shipment of winnings. VOID WHERE PROHIBITED BY LAW. Thanks so much for hosting Link & Learn. I always find fantastic ideas here. Thanks also for the no hassle giveaway. Have a wonderful week! I am afraid to open this until my treat fast is over – I love peppermint anything ans peppermint brownies sound good enough to wreck my no treats til Christmas bet.